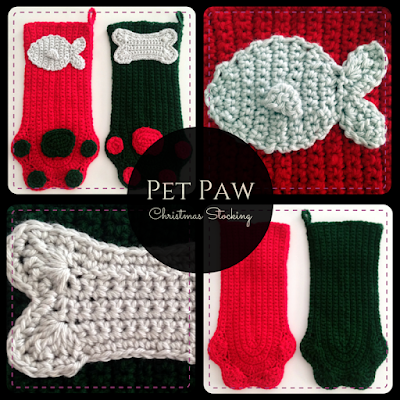 Don't forget your furry friends when hanging the Christmas stockings this year! A fish for your kitty or a bone for your puppy to be filled with all of their favorite treats! 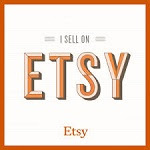 Visit my shop on Etsy to order yours in time for Christmas! An original pattern from Red Heart! 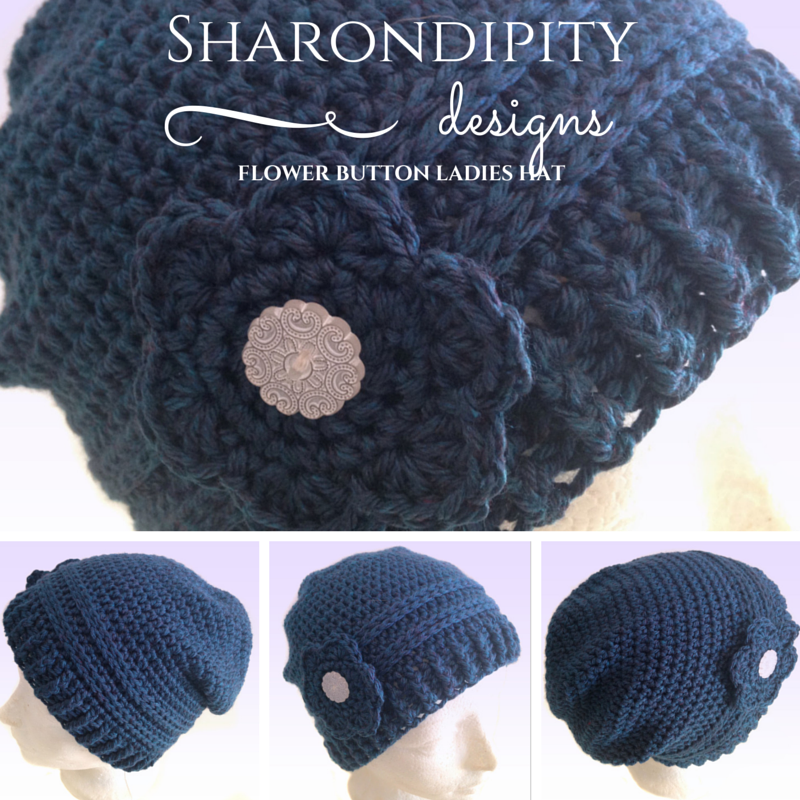 Warm and fashionable, hand crocheted hat in 100% worsted weight acrylic yarn in a gorgeous cobalt blue. Ribbed brim and horizontal band detail and embellished with a delicate flower and decorative button! Hat is sized to fit an average women's head with a 21-22'' circumference. The finished hat is available for purchase in my Etsy shop!